In the latest in a string of incidents, an engine of an AirAsia aircraft with 120 passengers onboard cut out during taxiing before takeoff from Juanda International Airport in the Indonesian city of Surabaya, and passengers were forced to disembark. The plane, scheduled to fly to Bandung, also on Java, at 9pm local time Saturday, was taxiing for a couple of minutes when suddenly one of its engines cut out with a loud noise, Indonesia's Metro TV reported. “The plane was ready and moved, but suddenly a loud sound was heard, the sound of the engine disappeared and the plane moved backward. We were shocked and panicked. The plane was then pulled back to where it parked and we were asked by the stewardess to leave the plane,” passenger Yusuf Fitriadi was quoted as saying. Some time later, a man in a pilot’s uniform came out to the passengers waiting at the terminal and told them that the plane’s starter monitor had malfunctioned. Fitriadi told Metro TV that when the airline announced later that the flight would be resumed once the malfunction was repaired, some 90 percent of the passengers refused to get back on the plane. Those passengers who declined to take the flight were refunded in full by the airline, the report said. There were three more minor incidents with AirAsia flights last week, on December 28 and 30. 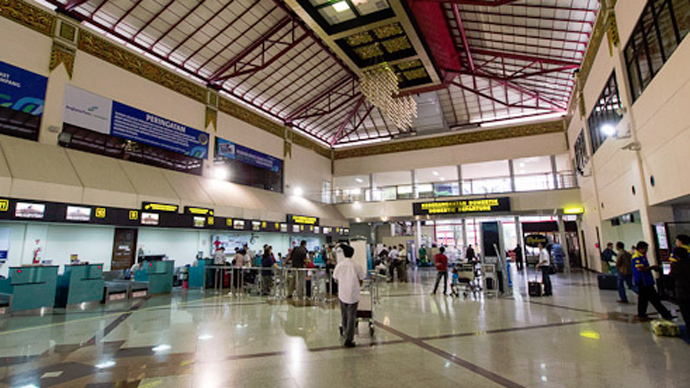 Last Sunday, an AirAsia flight FD3254 bound for northeast Thailand’s Khon Kaen had to return back to the capital Bangkok’s Don Mueang International Airport soon after departing at 11:10 am due to an “irregularity” detected by pilots in the storage compartment. In a separate incident later Sunday, AirAsia flight AK6242, with over 150 passengers aboard, experienced a technical problem about 10 minutes after taking off from Penang, Malaysia, and had to return to the airport. The malfunction was soon corrected and the flight safely reached its short-haul destination of Langkawi Island. An AirAsia Zest plane from Manila on December 30 rolled off the runway in bad weather conditions on arrival at the popular Philippines resort island of Boracay. All 153 passengers and crew of the Flight Z2272 were safely evacuated from the aircraft at Kalibo airport, but the small airport was shut down for some time. 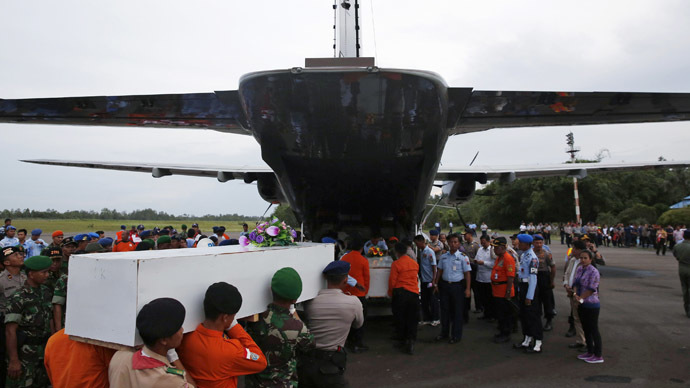 AirAsia’s flight QZ8501, which crashed last Sunday, also took off from the Surabaya airport. 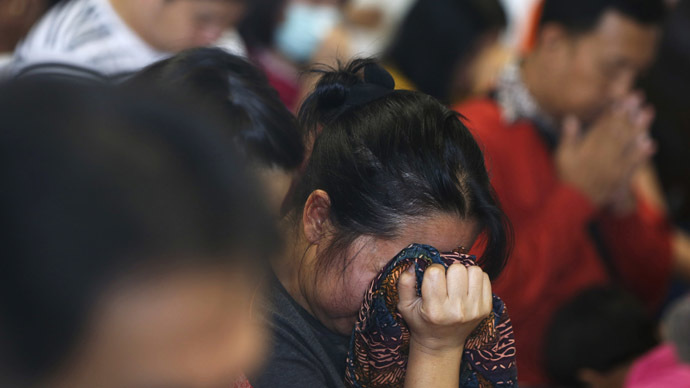 Bound for Singapore, flight QZ8501 crashed in the Java Sea. 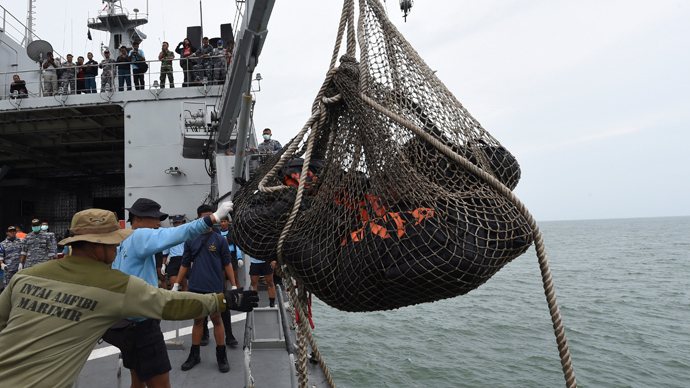 All 162 passengers and crew of the A320-200 are believed to be dead, and large pieces of debris have already been found on the seabed off the coast of Borneo Island. 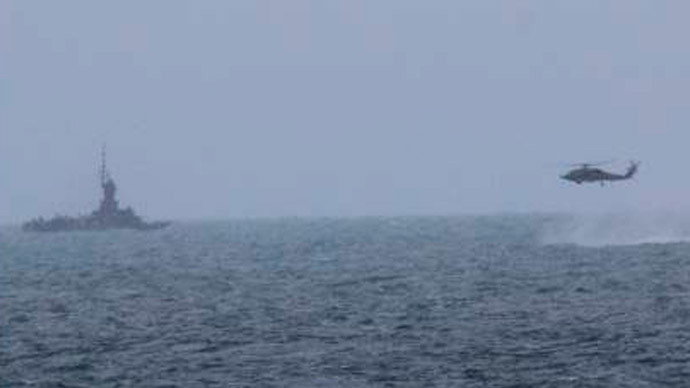 The bodies of up to 30 passengers have been recovered from the water.